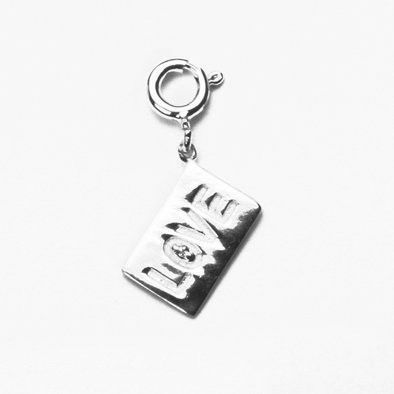 This cute sterling silver pendant features the word, "LOVE" inscribed on one side, while the other side is made to resemble a letter - a literal love letter! 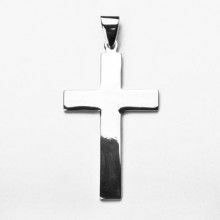 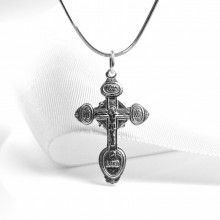 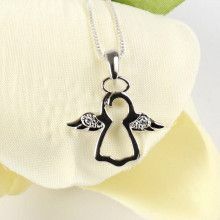 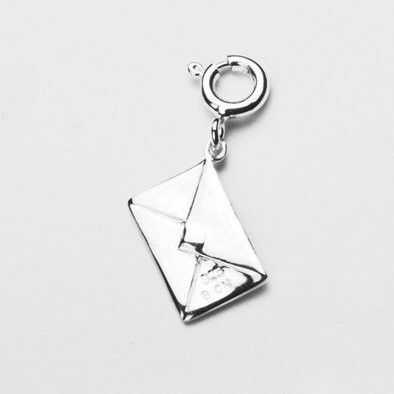 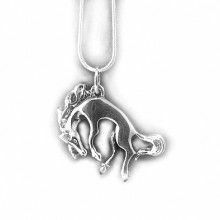 This pendant measures 1" long by Approximately 3/8" in width. 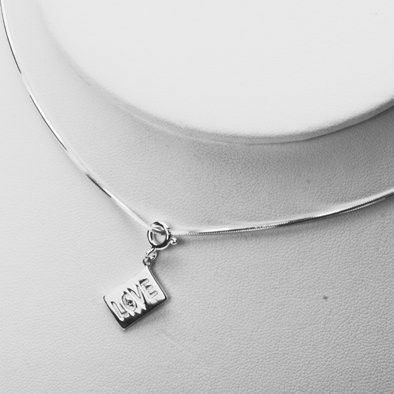 A great gift for that special someone, or a great addition to your own personal jewelry box!